Android OS – a great mobile operating system from Google, which has rapidly taken the market share and giving hard time to already established OS like iOS, RIM, Symbian and others. Recently, reports has shown that it outsmarted RIM and iPhones sale in this quarter. Well, the most obvious reasons for its great showdown is all big companies like HTC, Samsung, Motorola are manufacturing their phones with Android OS installed. There are many other reasons that users get attracted towards Android phones such as high quality camera, bigger screens, google apps pre-installed, increasing App Marketplace and many other features too. I am an proud owner of Android phone too from last 7 months and it’s working quite great till now. Due to know why I brought a new Android phone because I lost my iPhone in a restaurant and was not able to recover it. 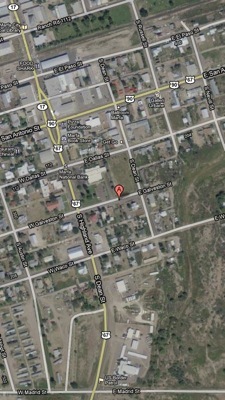 That incident gaves a lesson and believe me since then I always find a good app that helps to track the phone via GPS. Luckily, I found “Find my Phone” apps that helps you to locate your missing Android phone in no time. If you don’t want to lose your Android phone in the future, I recommend you to check these “Find my phone” apps too so that you don’t panic at the time you lost your phone. Installing these apps will help you to track down your Android phone when you forget it somewhere, lost it or someone stoled it. 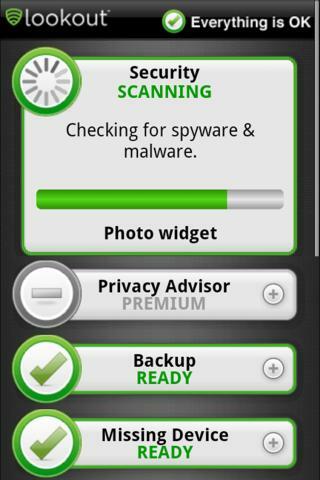 So, have a look on 4 free apps to track Android Phone in no time. If you use any other app for the same reason, please be kind and share with our readers. Install Plan B to the phone that you are trying to find from the Android Market website: https://market.android.com/details?id=com.lookout.labs.planb. 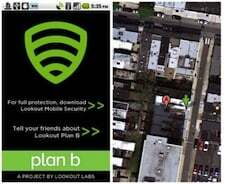 Plan B will start automatically and send your phone’s location to your Gmail address. 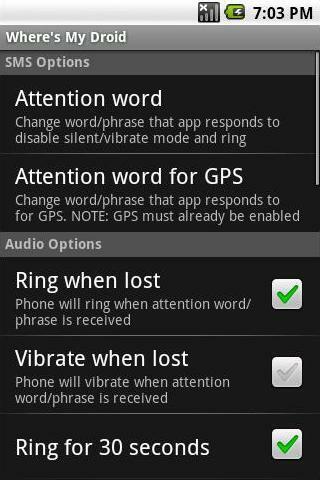 If it doesn’t start, borrow a friend’s phone and text the word “locate” to your lost phone. Use computer to email ether attention word. 2 days ago I lost my phone, but I have LEO Privacy on my phone, so I used my preserved number to send the commands. Then I finally found my phone back. I’m so happy for that, so here I want to recommend this app to you all. Totally FREE!